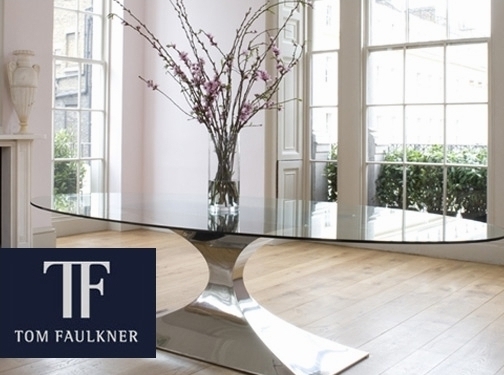 Tom Faulkner is an award winning British furniture design company, specialising in beautiful handmade metal furniture. UK (London) based business - established in 1995 - providing a range of handmade furniture for sale. Website includes work examples of furniture, details of showroom, press mentions, testimonials, videos, full company contact details.